– This listing is for an instant download and no physical item will be shipped. 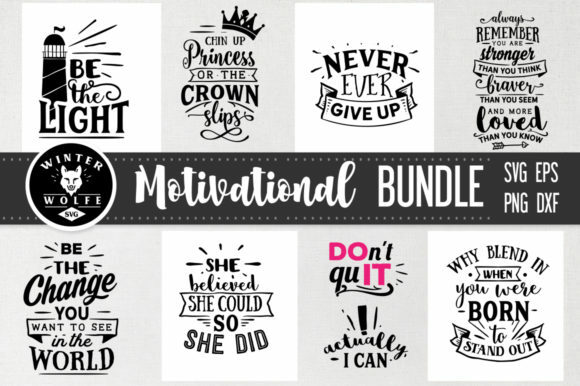 – These SVG/PNG/EPS / DXF files are compatible with Cricut and Silhouette cutting software. – Watermark will not appear on purchased file. – Sell or share as a complete/partial digital collection. – Create items for personal use.